Watch former Chelsea and Manchester United manager Jose Mourinho suffer an embarrassing fall at an ice hockey game on Monday. The former Manchester United manager was a guest of Russian side Avangard for their Kontinental Hockey League (KHL) match against SKA. But as he turned to shake the hand of one of the players, Mourinho slipped, resulting in a bumpy landing on the red carpet. 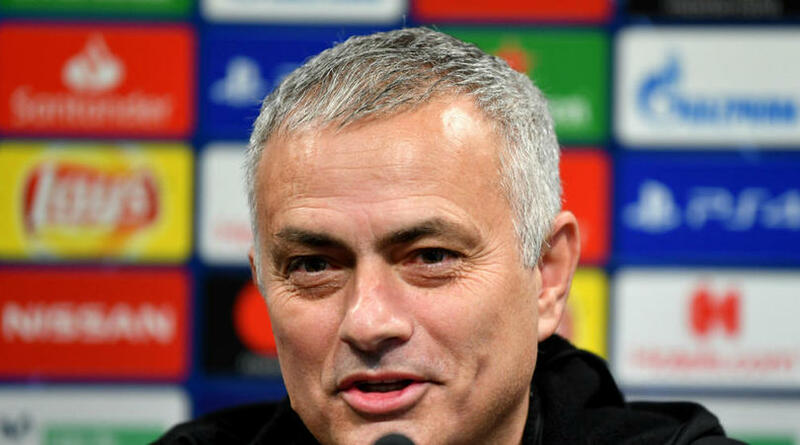 It is not the first time Mourinho has hit the ground at a public event – he tripped outside England’s match against Spain at Wembley last September when attempting to step across a rope barrier. The Portuguese was also floored during a Premier League match against Crystal Palace while in charge of United in March 2018.